I’m often asked, what are the best guitars for beginners? As a new player, this question is crucial and the answer is not exactly always clear. Right off the bat, it is important to find out how interested you really are to play the guitar. Many people who do start end up quitting within their first year and this can be quite a waste especially if they forked out a lot of money on their guitar purchase. The best thing you can do is to see if a friend can lend you a guitar. That way there is no money commitment and you can see whether or not the guitar is an instrument you want to fully pursue. If by the end of a couple months of having your friend’s guitar has made you become totally addicted, then you should invest in a good beginner guitar for around $300 to $400. This would be an acoustic guitar and ensure that you have one that plays well and sounds good. Many people quit because of limitations of a poorly built guitar. They are hard to play so it really does defer people from continuing to learn. You can also rent a guitar for cheap in the event that you don’t have a friend that is willing to give you theirs. 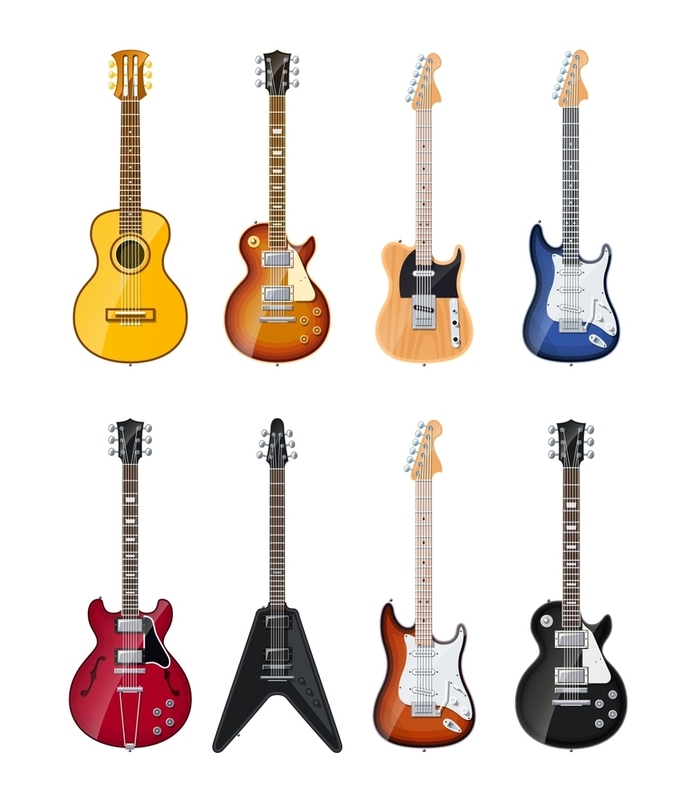 If you really cannot find access to guitar for free and you have to purchase one, it is a good idea to not spend too much if you end up stopping. A good range would be $150 – $200. This would weed out the very cheaply made guitars and allow you to give it a real go. If you decide to spend more, make sure it is a good brand that will holds its resale value. Worst case scenario you can sell it and recoup most of your money back. Should you get acoustic or electric? In my opinion, it is always a good idea to start with an acoustic. The reason is that you don’t have to also purchase an amp, which can cost as much as the guitar itself if not more. Also it is better for your hands to play on an acoustic as you will train your fingers better because of the higher tension. Then there is the debate between steel-string and classical nylon string guitars. This should be determined based on the type of music you want to play. If you like strumming or the sound of steel strings, then steel string is the way to go. If you want to pursue the classical route or like a soft sound, then nylon string is the way to go. If you are really worried about your fingers hurting, classical guitars are much easier to play since it requires less strength in your fingers. I would highly recommend Yamaha guitars as they have a great price point while competing with many higher priced guitars. Remember wood quality is important and you will get a better sound with a solid top guitar. I personally love guitars with Rosewood back and sides. It produces a very warm and rich sound. I want to leave you off with one piece of advice. Do not give up right away. Be persistent and do whatever it takes to learn that first song. Once you get it, there is a high chance you will be hooked! GuitarControl.com offers a lot of great acoustic guitar courses such as the course Acoustic Mastery.